Paladdiam Fit is a lifestyle! At our Cabramatta gym we want to do things differently. Better. So we’ve created Paladdiam Fit: focused on improving your lifestyle in a spacious, airy environment and with the best equipment and people available. Achieve your weight loss, health and fitness goals in a fun and friendly atmosphere. Time to reach your goals and get fit and healthy. Let’s start right here with a complimentary pass! 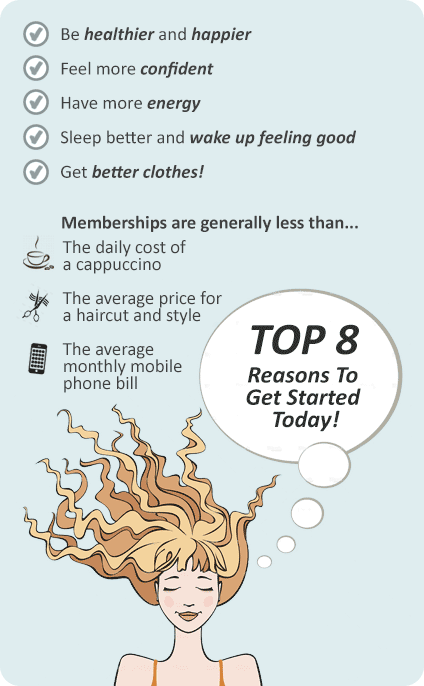 Start working towards better health and wellbeing with one of the Paladdiam Fit Cabramatta gym memberships. Our state-of-the art Cabramatta gym boasts a huge range of advanced gym equipment from Technogym to suit all fitness levels. Our super extras include a team of professionally qualified Cabramatta personal trainers to help you meet and maintain your health and fitness goals. We also have a luxurious wellness suite which provides members with a place to unwind and de-stress pre or post workout. The atmosphere is friendly, fun and vibrant, making it easy to get motivated and stay that way! Start now with a complimentary gym pass. 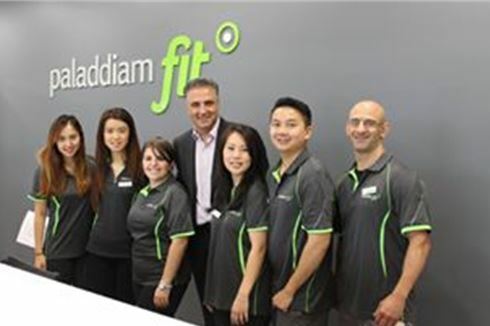 Welcome to Paladdiam Fit our state of the art Cabramatta gym. Our Cabramatta gym provides a state of the art cardio area. Beautiful and pristine change room facilities. Our Cabramatta gym provides a light, airy and spacious environment. Choose from treadmills, cycle bikers and more. State of the art equipment from Technogym. Warmup and stretch in our abs and stretch area. Spacious lockers to store your belongings. Meet our passionate Cabramatta personal trainers. Our wellness suites provide infrared saunas, cellulite reduction and more. Our Cabramatta gym provides a comprehensive free-weights area. - The best: Technogym equipment, IR saunas with luxury change rooms. - Get motivated one on one with our unique PT program. - Buy session backs of 1, 3, 6, 9 or 12. Don’t miss out our regular offers...download a FREE pass today!